Cool tips to spice up your cruise. Like… Take your folding bicycle! Not interested in a “cookie cutter” cruise? 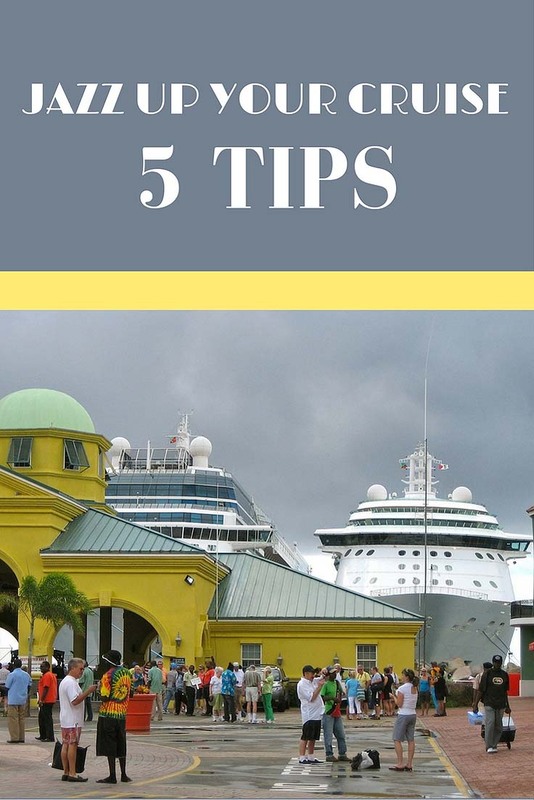 We were talking about cruising with friends the other night – and even though we’ve sailed on many cruises, we learned some cool new cruising tips for how to improve your cruise experience. Some tips might take a little extra planning. But it’s worth it to come up with your own customized cruise trip that offers the travel pleasure and experiences you’re seeking. Here they are, along with our own cruise tips for how to improve your cruise. We love this idea… When our friends Louise and Keith go on a cruise, they take their own folding bicycles with them. And they cycle around each port they get off in – sometimes pedaling up to 30 miles a day. They’ve enjoyed cruises in New Zealand and the Caribbean this way. How to burn off all that great cruise food – and get off the beaten path too! However, some cruise lines like Carnival don’t allow folding bikes. 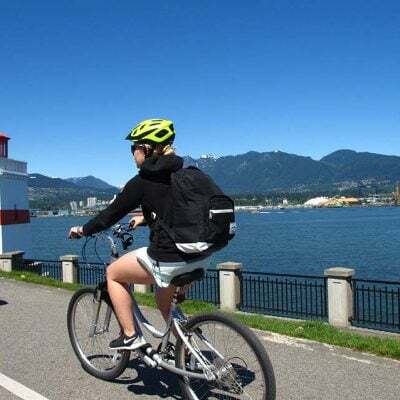 We understand other lines like Celebrity Cruises and Norwegian Cruise Line (NCL) allow you to bring your folding bike onboard, but it has to be stored in your stateroom and, of course, can’t be ridden around on the ship. If you want to bring your own bicycle on your cruise, be sure to check with the cruise line before booking. If you don’t want to tote your own bicycle with you, some cruise lines (e.g., Windstar Cruises) carry bikes on the ship, which they rent out to guests in port. River cruises are different than ocean cruises. Many luxury river cruise lines (e.g., AmaWaterways and Uniworld) provide complimentary bikes for guest use. 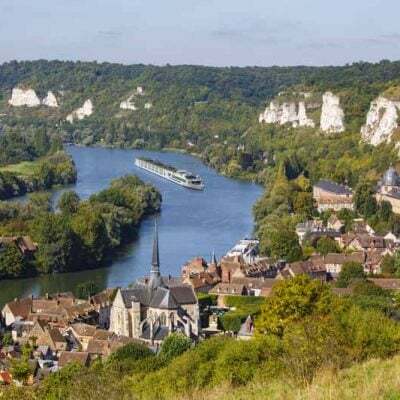 What are the world’s best river cruises and new river cruise lines? Read next! One of the best cruise tips for a better cruise in the Galapagos? 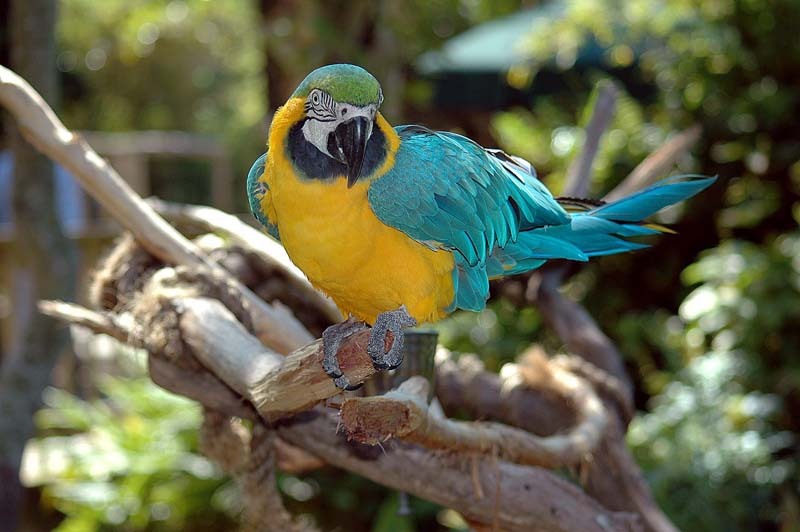 Ramp up your nature and wildlife fix with a stay in an Amazon rainforest lodge afterward – think dugout canoe rides and neon-colored parrot displays. Normally when you book an air-sea package that includes your cruise and airfare, the cruise line will book you flights on an affordable (and usually reasonable) route to get you to your port of embarkation. But select cruise lines allow you to request a specific route (and/or airline) – an “air deviation” – for a nominal fee. Air deviations are great for customizing your trip the way you want. Fly in early, shake off jet-lag with a leisurely stay at a hotel before your cruise (your pick, not just the pre-cruise hotel offered by the cruise line), perhaps even build in a stop-over somewhere else after your cruise. Our friend Bernice and her partner have used air deviations on cruises with both Oceania Cruises and Silversea to create one-of-a-kind vacations. Flying internationally? A big chunk of your trip cost is the airfare. So why not squeeze the most out of that expense by booking two back-to-back cruises that cover two different destinations? 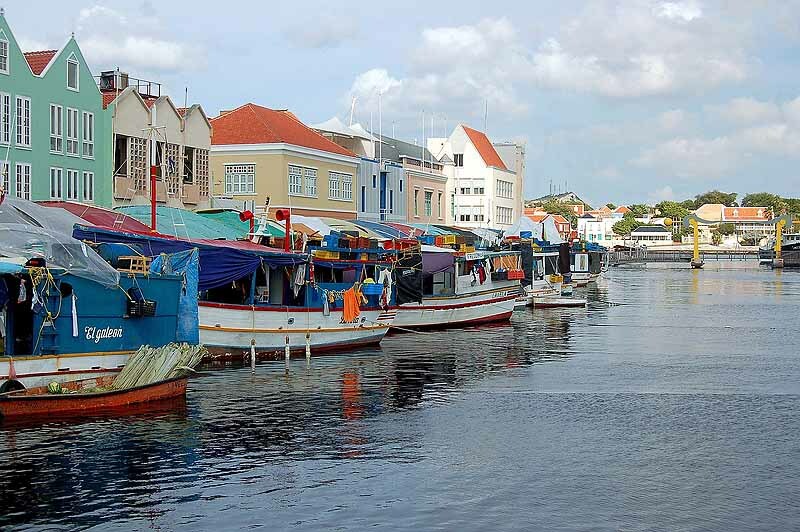 You could follow an Eastern Caribbean cruise, say, with a Western Caribbean cruise. You’ll probably get a discount for the second cruise if booking with the same line. Or you could really mix it up. 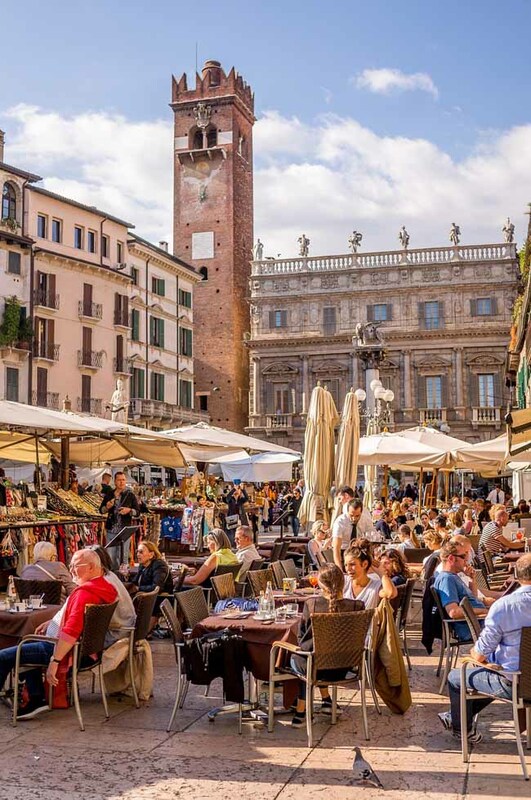 If eyeing a Western Europe ocean cruise that starts or ends in Venice, a river cruise on the Po River between Milan and Venice would give you much more of northern Italy – you could take in the opera in Verona! Bellissima! There’s a lot of comfort in booking shore excursions through your cruise ship. The cruise line will take care of you if the tour bus breaks down and your tour doesn’t make it back to the ship on time. ShoreTrips, which works with ½ a million cruise passengers a year, offers a huge variety of unique and distinctive tours, from Vietnam war tunnels tours to private Italian cooking classes in Tuscany. Groups are smaller and excursions are better priced than those sold onboard. Viator is another leading company for booking excursions and tours. These can be especially good options if your ship has a late departure or is overnighting in port (no worries about “missing the boat”). And don’t forget to check the websites of local tourist boards to see what fun tours are offered by local operators. This is one of the best cruise secrets: Don’t feel compelled to leave the ship when in port. Port days are ideal for simply enjoying the ship. The pool deck won’t be crowded, and the spa will probably offer discounts. Some veteran cruisers go on a cruise just to relax and never get off the ship! Most people head to the buffet or main dining room the first night of the cruise. But this is a good night to score a reservation in one of the specialty restaurants. Some cruise lines (e.g., Celebrity Cruises) offer discounts off the alternative restaurant fee for dining here the first night. It’s free on most ships. So take advantage of it! 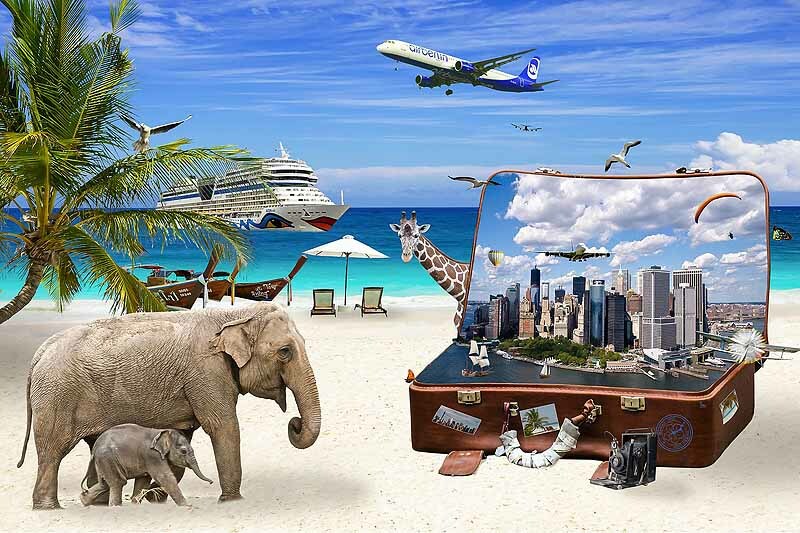 Check out the different cruises you can enjoy – everything from an African river safari to a Costa Rica adventure cruise! Like this? Then pin to Pinterest! Do you like cruising? What cruise tips do you have to improve your cruise vacation? Thanks so much for letting us know! We’ll update the post to reflect this :-). We went on our first cruise last year and I absolutely love these little touches and ideas you have suggested. It never would have occurred to me to book two back to back cruises in different destinations or to try and customise the trip but that’s such a good idea! 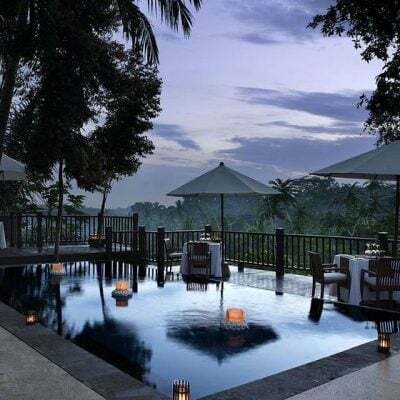 And I am totally with you about the dining on the first night tip – we went with Celebrity and did exactly what you mentioned here – went to the specialty restaurant on night 1 and got a great and heavily discounted meal! So perfect to hear that our tip about dining in the specialty restaurant the first night worked out great for you in real life! These are some great ideas, Janice. I am not a big fan of cruises, but sometimes they are the best way to explore a new area. I like the idea of taking two cruises since you are already paying for international airfare. I should try that. Not that I am a big fan of biking, but how heavy are these foldable bikes? These are fantastic tips! We have never been a on a cruise and I know that there are some insiders tips that would help us! 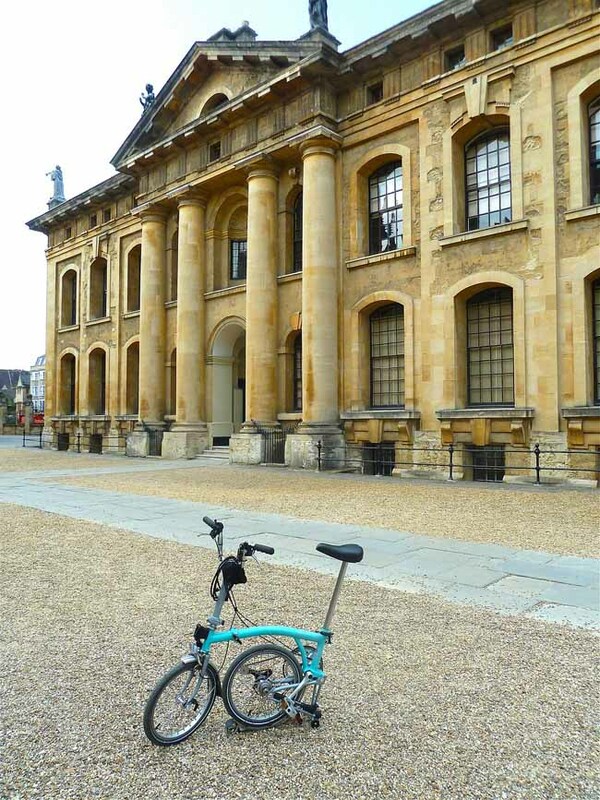 Love the folding bicycle idea – Very Clever! Oh, you’ll HAVE to try a cruise! You’re sure to find one that will suit your style :-). Not all cruises are the same, that’s the big thing to know, right? We’re with you on doing the active shore excursions – we always like the guided walking tours or the ones where you can go snorkeling (or riding a bicycle – sorry you fell of yours!). You can even go ice-climbing on a glacier in Alaska! And some cruises are so non-cruise like. We’re going with Un-Cruise Adventures soon to Costa Rica and Panama – we’ll be completely pooped by the end of it after all the morning-to-night hiking, snorkeling, kayaking, etc. We’ll be doing TONS of active things with them :-). 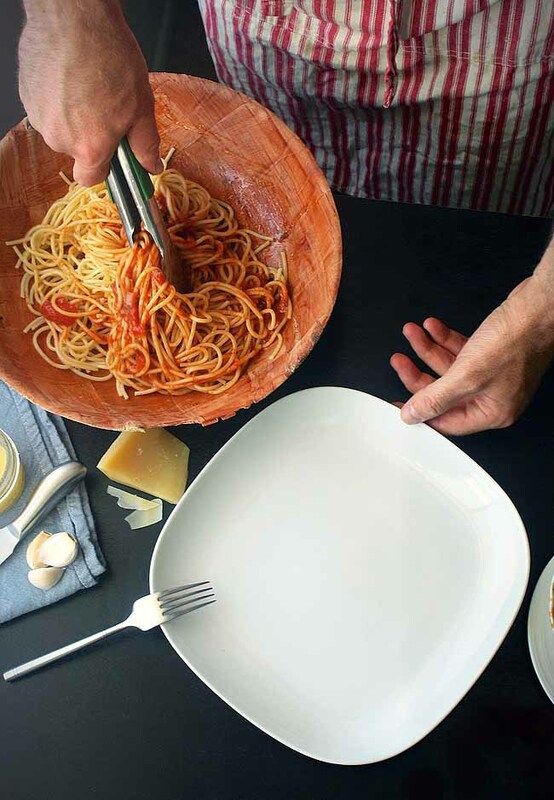 Great tips especially the ones I would have never thought of (like taking a folded up bicycle)! I’ve never been on a cruise myself but I’m sure I will one day!